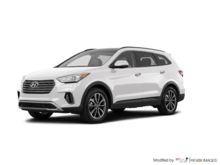 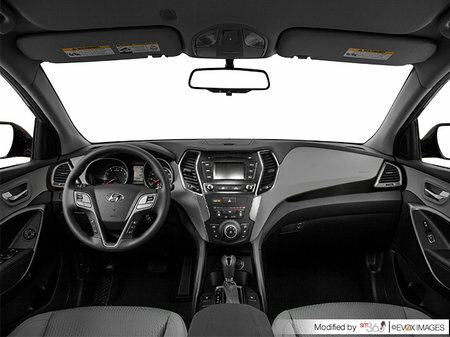 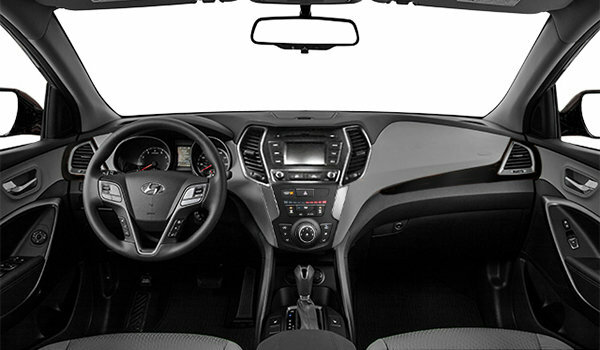 Photo Gallery "2018 Hyundai Santa Fe XL"
Answer the call of adventure with confidence and peace of mind in the 2018 Santa Fe XL. 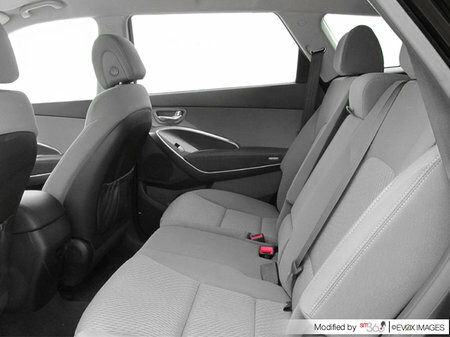 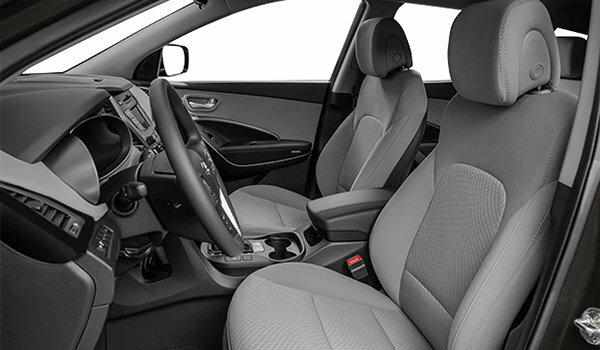 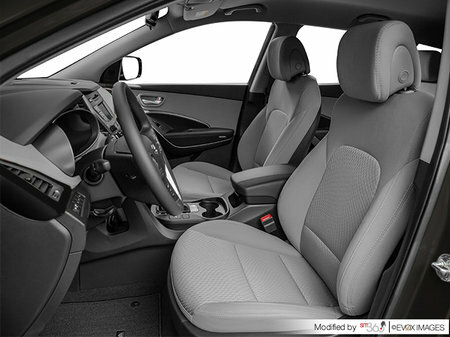 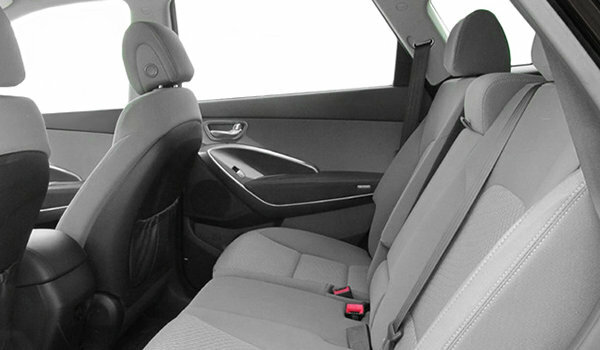 With comfortable seating for up to seven, an array of available safety technologies, and up to 2,265L of cargo capacity, the 2018 Santa Fe XL finds a way to meet your every expectation. 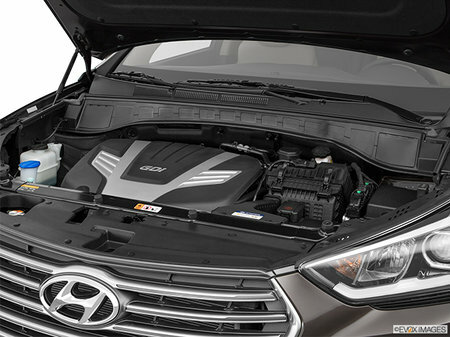 So pack up for your expeditions with ample cargo space and start exploring! 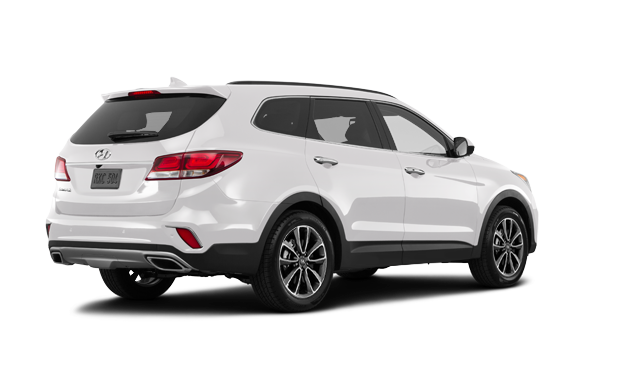 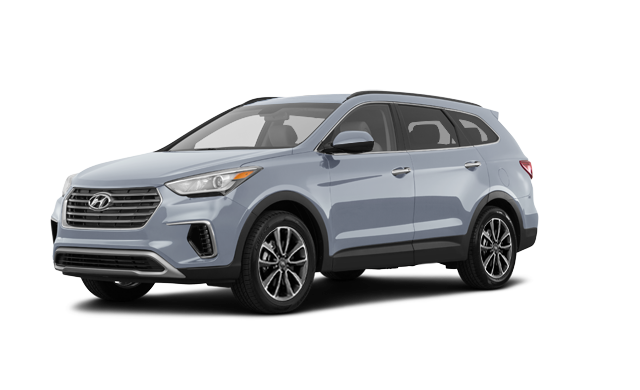 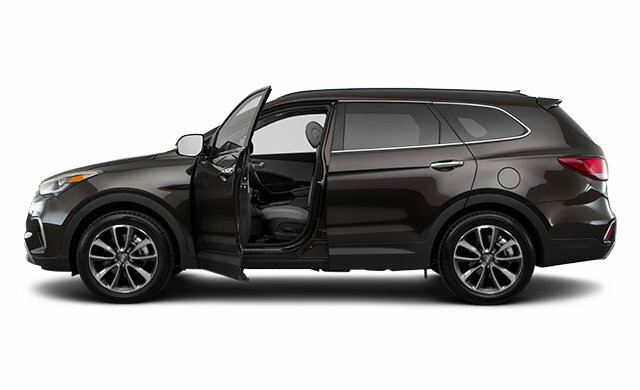 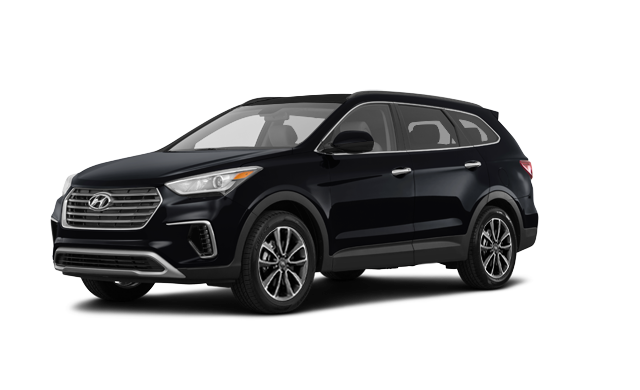 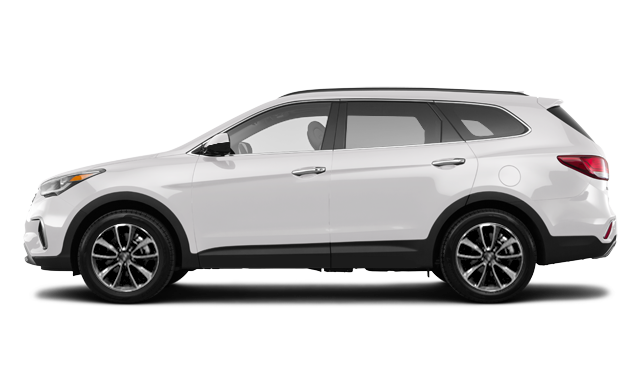 Interested in the 2018 Hyundai Santa Fe XL ?